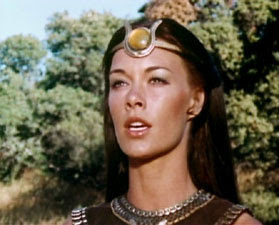 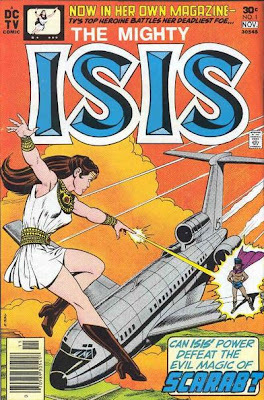 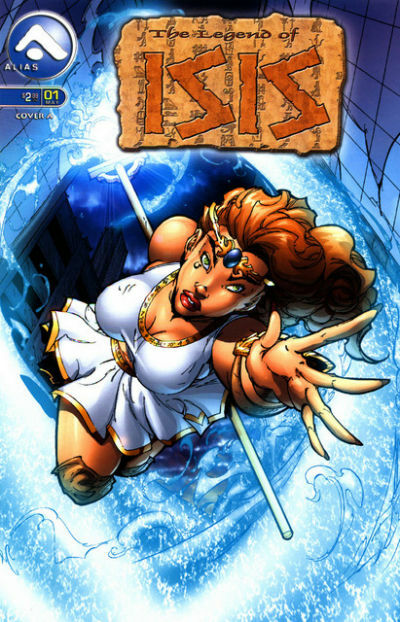 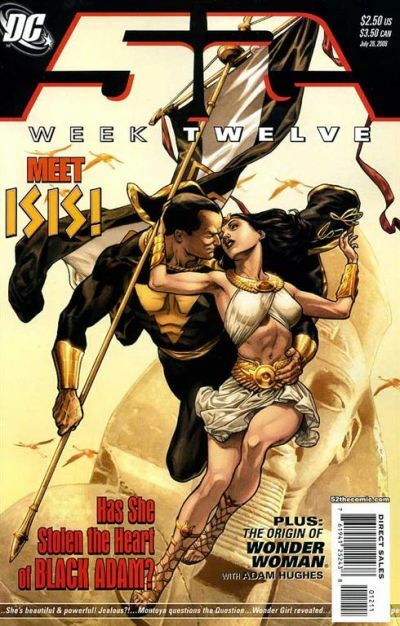 She's Fantastic: Egyptian Star of TV and Comics, ISIS! 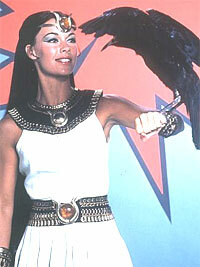 The Karen Palinko sculpt is gorgeous. 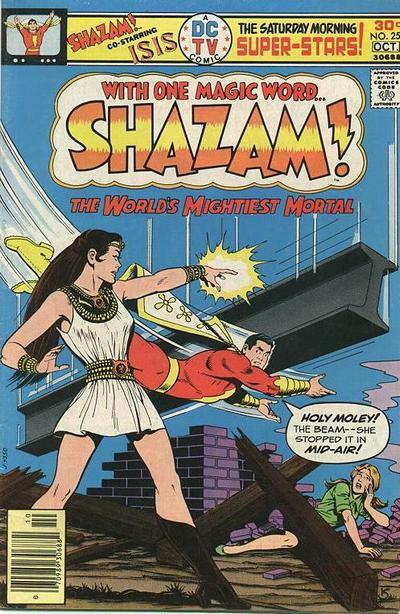 Here is an image of her first Comics appearance in Shazam #25 from Sept 1976 and her first solo issue from October 1976. 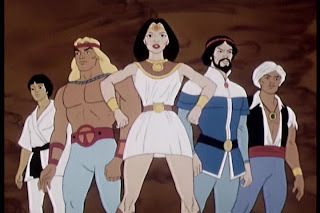 Here is a still from Filmation's 1978 Freedom Force alongside a team of historical figures. Let's get back to this gorgeous toy. 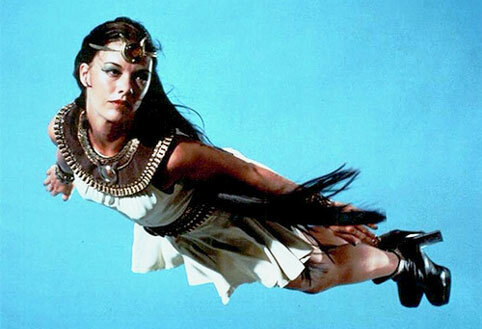 The Egyptian details on her costume are perfect. 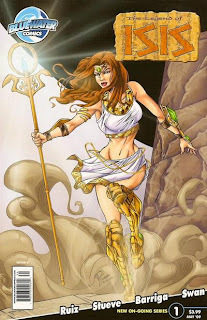 it's very detailed, but not gaudy or overdone.